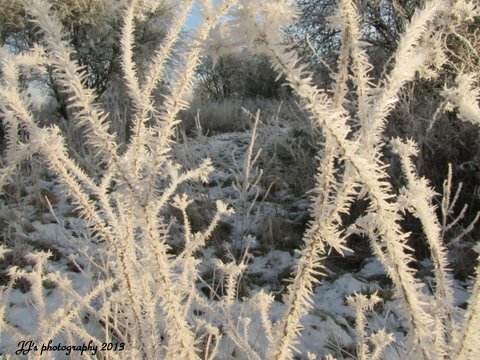 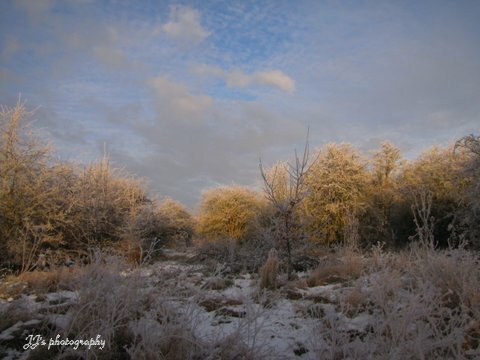 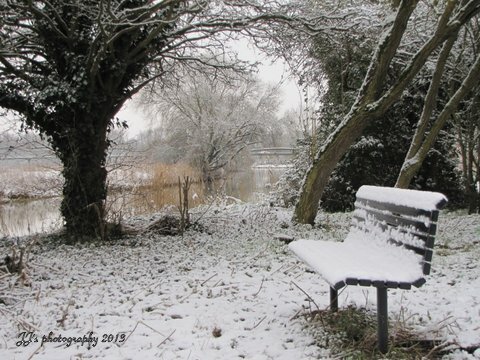 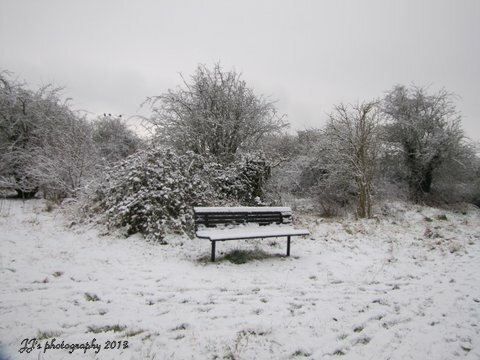 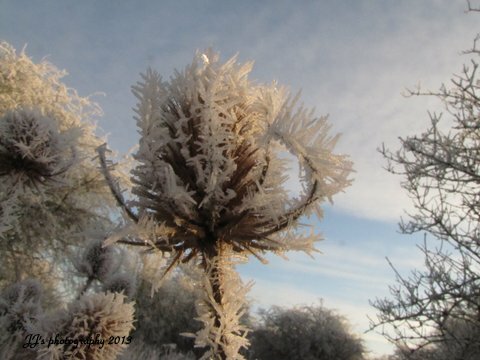 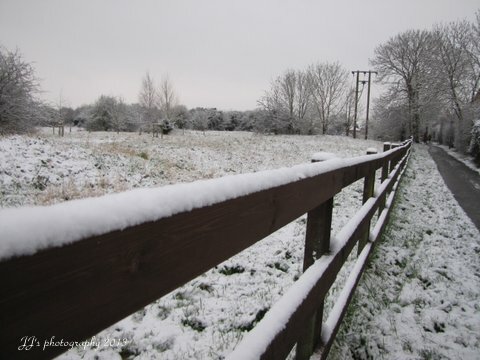 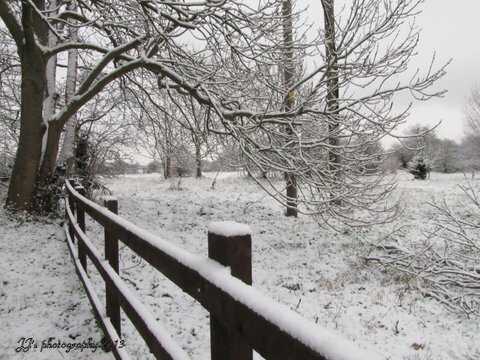 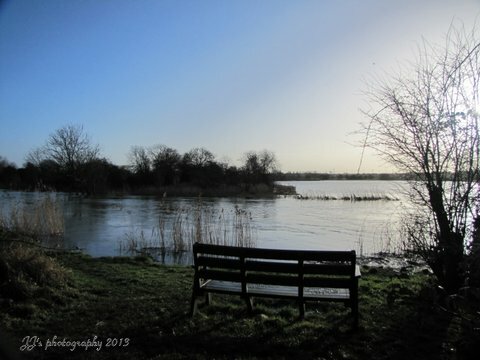 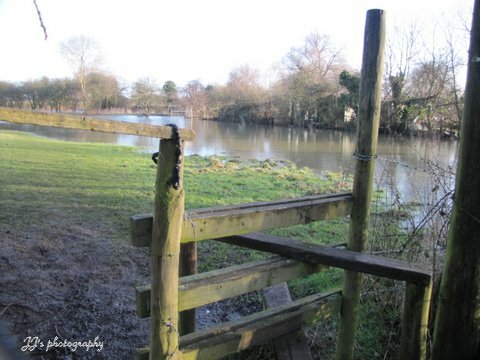 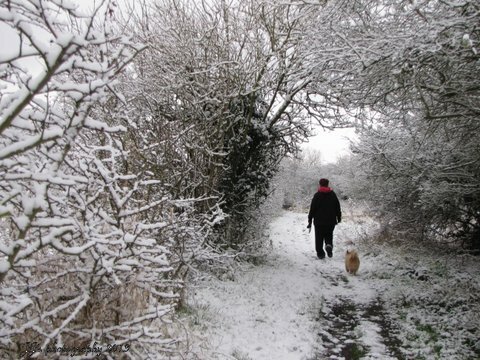 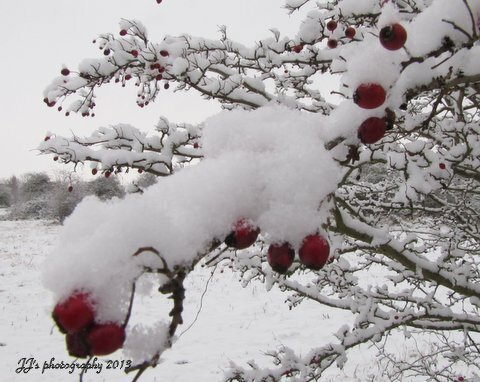 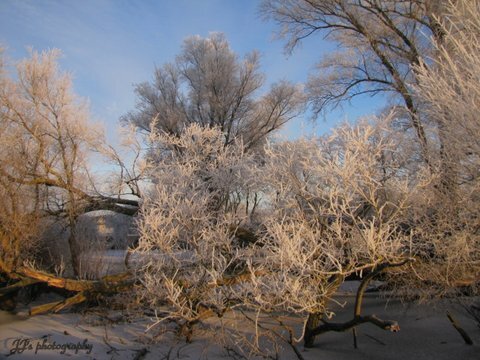 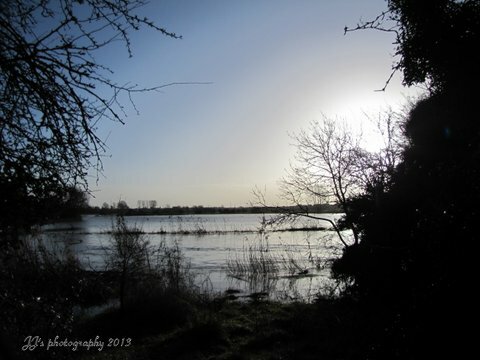 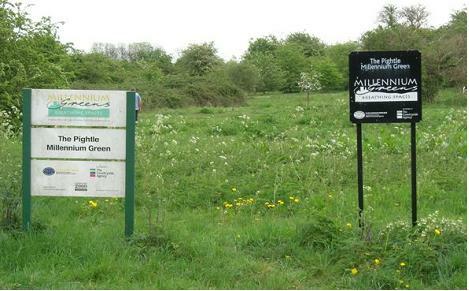 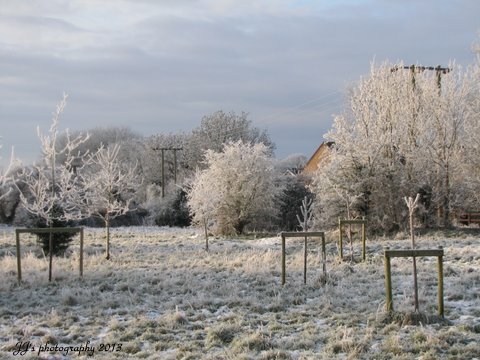 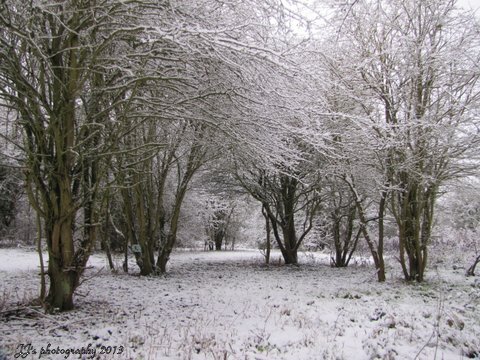 The rain and floods of December 2012 gave way to snow and frost by January. 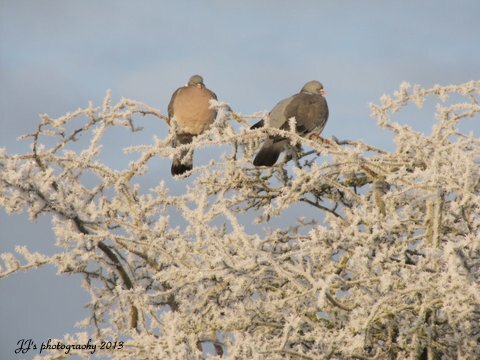 There might not be much going on at this time of year - our resident animals are tucked up in the warm, and the flora lie dormant waiting for the start of spring. 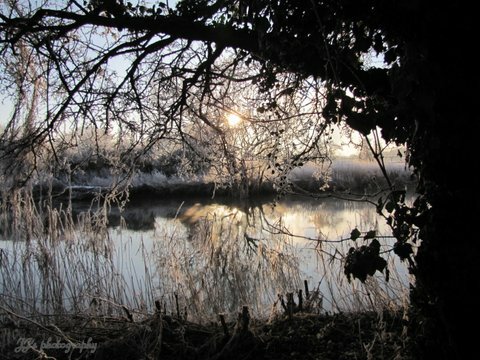 But anyone that ventured out into the cold were rewarded by some remarkably lovely views of the Pightle.